Absolutely unique and innovative idea of copyright is offered to Your attention. Nowhere and never was an example, thus, to expand wearable smart gadgets with a number of existing and new functions, which will be described below. So, smart pocket "Innovator" has two types - stationary and mobile. Stationary is already supplied with clothing of any kind, mobile and can be placed with any ordinary pocket, with corresponding sizes. One disadvantage that has been identified by the experts of the platform "Innovator" is that this innovative gadget need to be recharged. The principle of charging can be standard wired or wireless. First, the smart pocket has a backlight upper rim, the color of which may vary. When an incoming call to the gadget, which usually mates with him, the upper rim can change color for easy visual determination of its. Also in the smart pocket is built-in and vibration sensor, which also simplifies the process of accepting incoming calls and SMS messages. At the base of the smart pocket is located some buttons that can be easily identified doughnuts fingers. 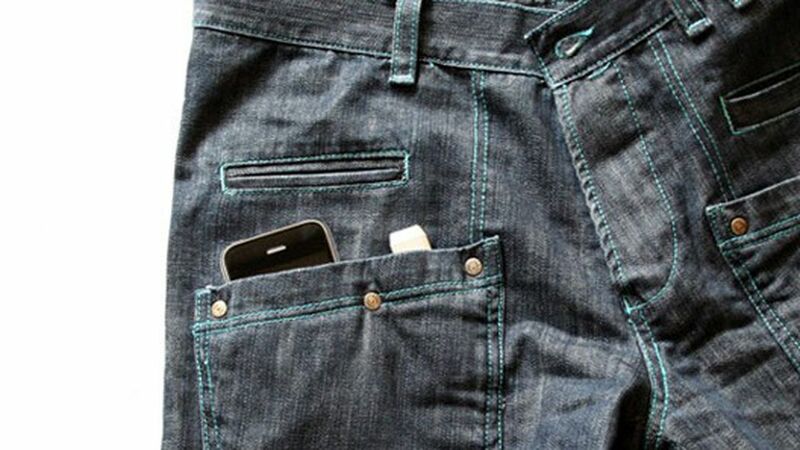 The functionality of their work will directly depend on the gadget, with which is associated the pocket. The button that will be responsible for call-answer call control button of the media player, the button "Home". 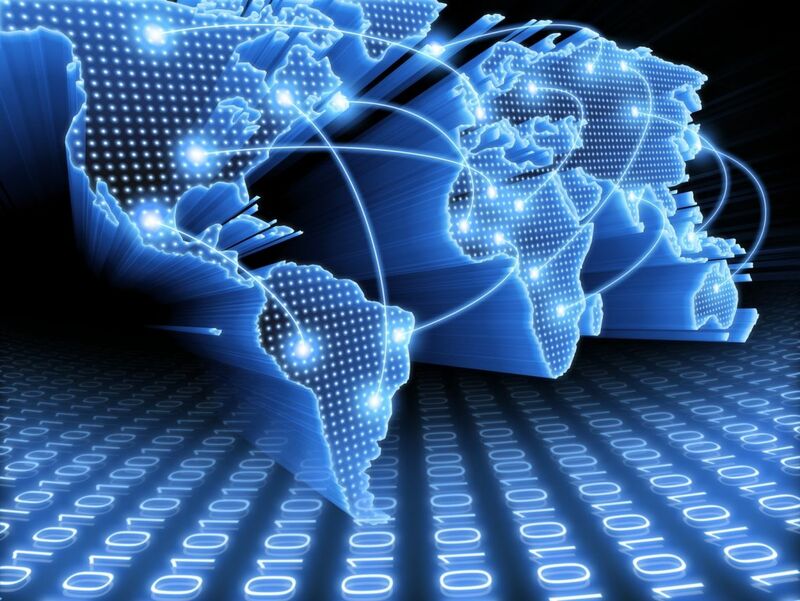 In other modifications can be located and other buttons that will be directly dependent on the development of this project. That is, the user to work with this smart device will behave in a completely new way - without removing hands from the pockets, when used together with the gadget and attachments ( headphones, bluetooth headset ), use a separate but basic functions like gadget, and other devices that their functions can be interfaced with such devices. With optional equipment smart-pocket "Innovator" may be another feature - the inner side of the pocket is equipped with a flexible touch surface. This will allow the smart pocket to use in conjunction with touch gadgets, to solve the corresponding problems, and as a separate device. For example, you can use the smart pocket as touch a computer mouse. That is, the user without removing hands from the pockets, can work with computer equipment. That, in turn, carries a certain novelty in the work with these devices. Developing this startup, presented an innovative smart device smart pocket "Innovator", it will be possible to introduce more and more other functionalities. It all depends on the investment and partnership with the author of this idea.